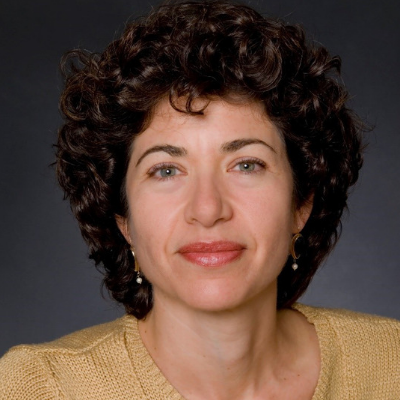 Jo Anne Shatkin, Ph.D. founded Vireo Advisors, LLC, to advise entrepreneurs and consortia on safety, regulatory and commercialization strategies for bio-based and nanoscale technology development and innovation. She has extensive experience in working with entrepreneurs on responsible product development and commercialization. Dr. Shatkin is an environmental health scientist and recognized expert in environmental science and policy, human health risk assessment, emerging substances policy and environmental aspects of nanotechnology. She provides leadership on the responsible development of nanotechnology and serves as an expert to several organizations on nanotechnology safety.